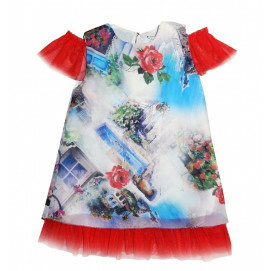 Alma Modern red dress with roses 9-30m. 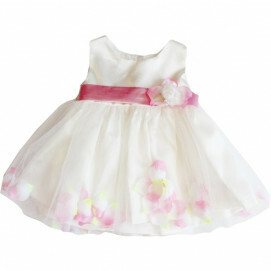 Alma Dress with a pink flower 12-36m. Alma Dress Miss Image denim and white 12-36m. 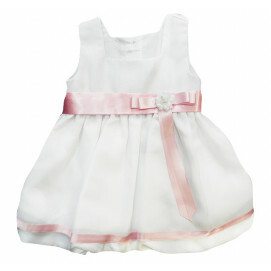 Alma Modern summer dress for strips and red ribbons 3-9m. Alma Modern dress with bike and flowers 4-12 years old. Alma Fresh dress with bear and colorful motifs 4-14g. 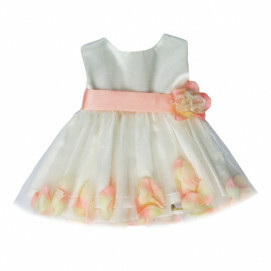 Alma Modern dress with flowers + hat beige 6-24m. 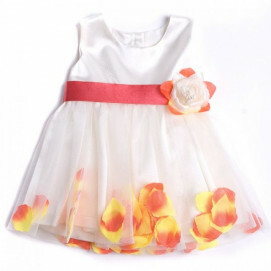 Alma Dress with white flower with red 12-36m.